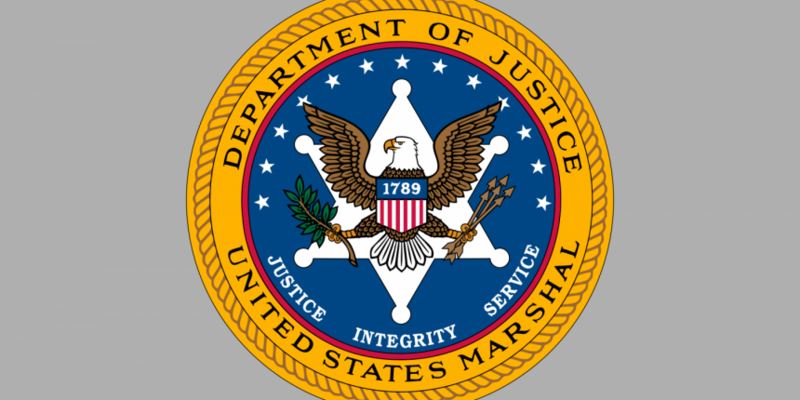 The US Marshals Service (USMS) has begun its auction of 44,341 BTC seized from convicted Silk Road operator Ross Ulbricht, marking the final sale in a process that began in June 2014. The tranche constitutes the remainder of as much as 144,000 BTC seized from Ulbricht, who ran the Silk Road dark marketplace under the pseudonym Dread Pirate Roberts. Ulricht was sentenced to life in prison in May, though he is appealing the verdict. Today’s auction, the fourth held by the agency since it auctioned 30,000 BTC in June 2014, is running from 8am to 2pm local time. According to the USMS, the event features 22 auction blocks. The first 21 blocks will each consist of 2,000 BTC up for sale, with the final tranche consisting of approximately 2,341 BTC. Registration for the auction began on 19th October and ran through 12 pm EDT on 2nd November. Confirmed participants include the Digital Currency Group subsidiary Genesis Trading and bitcoin hedge fund Binary Financial. With the conclusion of the sale, all funds confiscated and held during the Silk Road investigation will have been sold by the US government. Bitcoins seized from Silk Road users, as well as the market itself, have been sold in the past as well.